Even if the sun has set, the fun in Boracay doesn’t stop. 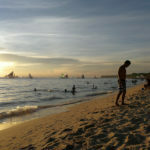 The setting of the sun in Boracay doesn’t signals the start of its pulsating nightlife. Aside from its iconic lovely stretch of powdery white sand beaches against crystal clear azure waters that rival the best beaches of more popular destinations such as the Caribbean, the island paradise of Boracay is also known for its “LIVELY NIGHTLIFE”. For such a small island, Boracay boasts of numerous restaurants, bars and lounges that offer a number of nightlife options that suits any flavor, from relaxing, chatting and meeting new friends after a day of fun under the sun in laid back places, or listening to classical guitarist or pianist while having romantic candle light dinner to jamming with the local bands while dancing the night away under the stars in one of the many lively beachside bars in the island. Most of the Big Beach Resorts in Boracay and other Boracay Luxury Hotel Accommodation offer Live Entertainment. 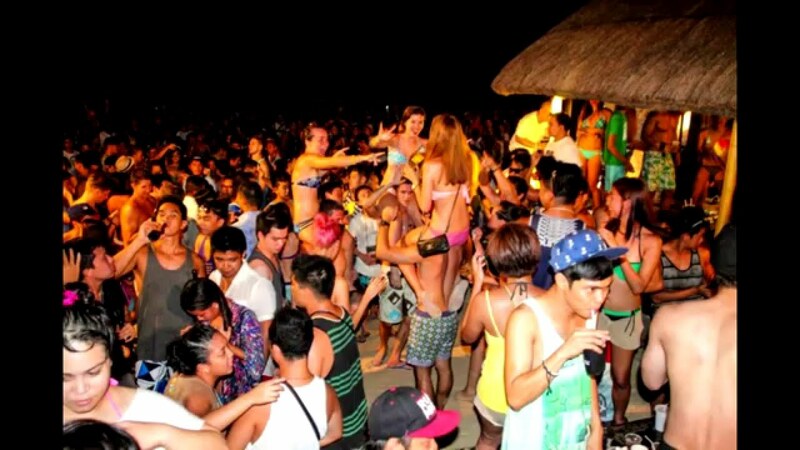 Generally, White Beach is the hotspot. You can start from the northern end of White Beach and go south and see 24-hour entertainment places. There is entertainment and music almost every night somewhere on Boracay Island. With basses pumping, streaks of light pulsating with the beat, and energy rising, get ready to immerse yourself in the Boracay’s best night spots. Located along the beach, Club Paraw in Boracay is well-known as one of the premiere concert and party scenes on the island, famous for its perfect fusion of great food and great music, making for a fascinating dining and partying experience. Mats and pillows are available where you can sit back, drink and enjoy the music or sit on one of its famous attraction, their low bamboo stools while being serve with iced cold drinks while watching a fire dance. located near station 1, this bar is famous for its “Still standing after 15” drinking challenge. Cocomangas is also known for serving the best pizza & mango shakes on the island as well as its local favorite known as the Illusion Shaker, a blue cocktail of legendary proportions. 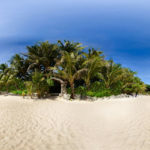 Located in Station 2, White Beach, Hey Jude is one of the most popular clubs to go to for chilled music, loud dance, great food and a good variety of cool cocktails, a partygoer’s haven. This bar is also popular for its very attracting atmosphere, long happy hour and the best thin-crust pizza on the island. Located in White Beach, North End, Fridays Boracay is a classic bar famous for its all day dining, themed dinner, Friday night buffet, seafood grill, extensive selection of booze spirits and wines from different parts of the world and 3 ethnic and cultural dance shows every week with fire dance. 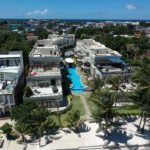 And if you want to see and experience the best in Boracay, especially a luxurious and relaxing hotel accommodation in Boracay, then stay at 7STONES BORACAY. Located in a peaceful and serene area in Bulabog, it has well-designed and well-appointed apartments and suites that will surely satisfy and amaze your taste. 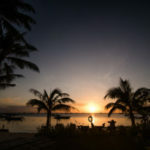 Plus, they also cater to a lot of the beach and marine adventures that have been mentioned above so staying there can mean convenience and security as their staff will take care of your activities. You can enjoy a wonderful RELAXING and LUXURIOUS Holiday at 7Stones Boracay and still enjoy the night life of White Beach which is a 5 minute walk from beach to beach. Don’t forget to try the “Hidden Restaurant, 7th Note Café” . This is a wonderful little restaurant within 7Stones Boracay. BORACAY ISLAND, Philippines – The Largest Beach Volleyball Event in the Philippines, “Boracay Beach Volleyball Open”, will be held on November 16-18, 2012. 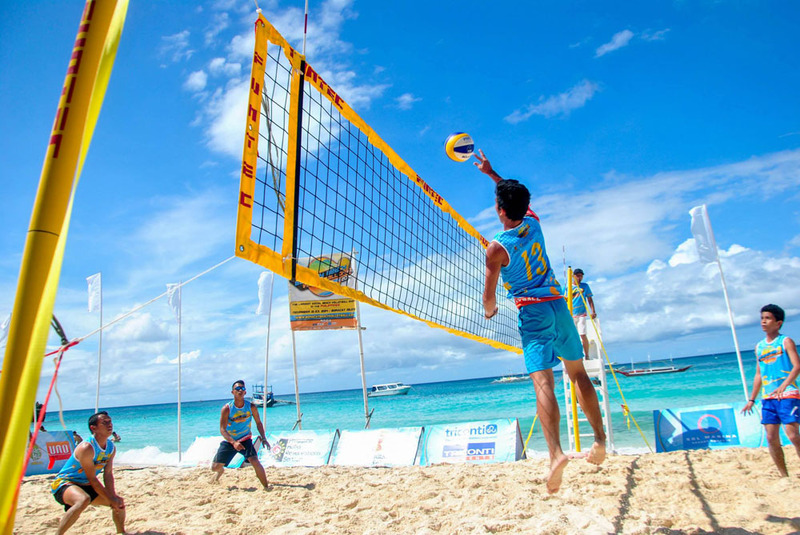 Sponsored by the Philippine Hotel Reservations Service (PHRS), this annual beach volleyball competition is already on its second year and is regularly held in Boracay Island. The three categories or divisions namely the Philippine Beach Volleyball Association National Championship, San Miguel Fun Cup, and the Mixed Quattro Division will be open to competitors and participants for either recreation or competition. According to the organizer, such volleyball competition is aimed at attracting more tourists and travelers to the island to experience their Boracay Island Resort. The registration fees depend on the category to be joined in. The Men’s A, as well as the Men’s Fun category, fee is P1,000 or P500 per player. Meanwhile, for the Mixed division, P2,000 for all four players will apply. Inclusions of the registration fee are a t-shirt and a free drink each during the party for the players. 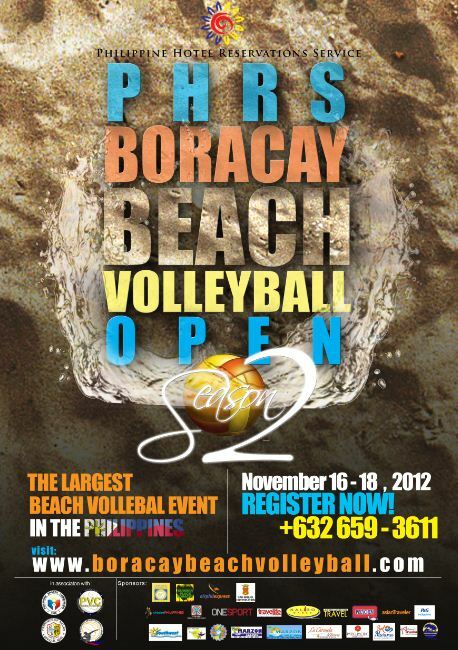 To register, you can log on to http://www.boracaybeachvolleyball.com/ or http://www.boracaybeachvolleyball.com/register.php. It is expected that more participants and viewers will come to Boracay Island Resort based on the response last year. Registered players came from Canada, Brazil, United States, Qatar, Sweden, and Germany. There was also a recorded 3,000 spectators to the tournament. 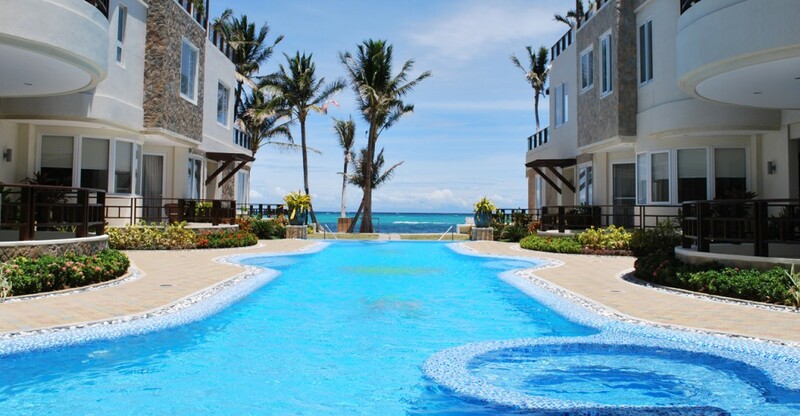 Boracay Island Resort is not only a place for swimming and water activities. It is also perfect for activities on the beach; thus, the volleyball open tournament. 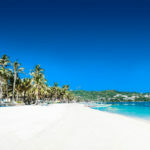 Looking for the perfect tropical beach to spend your romantic honeymoon? BORACAY ISLAND is a great choice to experience your dream honeymoon getaway. A luxurious home away from home, a wide range of Boracay luxury accommodation is available; the perfect place to experience a superior romantic honeymoon beachfront experience set amidst a backdrop of a long stretch of pristine powdery white sand beaches against crystal clear azure waters and stunning magnificent sunsets, of which Boracay is world-renowned for. A typical beach resort in Boracay can provide honeymooners a truly romantic tropical beach experience set in luxurious beachfront accommodation that is well-known for a perfect fusion of superior interior design and functionality providing incomparable modern comfort and intimate surroundings. 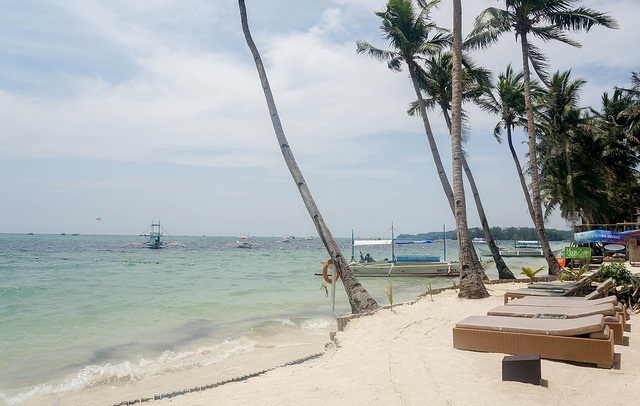 Almost all of Boracay’s beach resorts cater to honeymooners. And if you are looking for the perfect honeymoon getaway in Boracay, choose 7 Stones Boracay Suites, located in a serene, quiet and peaceful setting in the Bulabog area. You will be amazed and captivated by the luxuriously-designed apartments and suites, as well as of its amenities and very well-trained staff. If you want to just lounge around and take in some rays with your love one or have a fun-filled experience with any of Boracay’s usual water sports activities such as sailing, wind surfing, kite boarding, parasailing, snorkeling, diving and jet skiing among others, or just go on a romantic boat ride during Boracay’s famous stunning sunsets, Boracay has everything available for you. 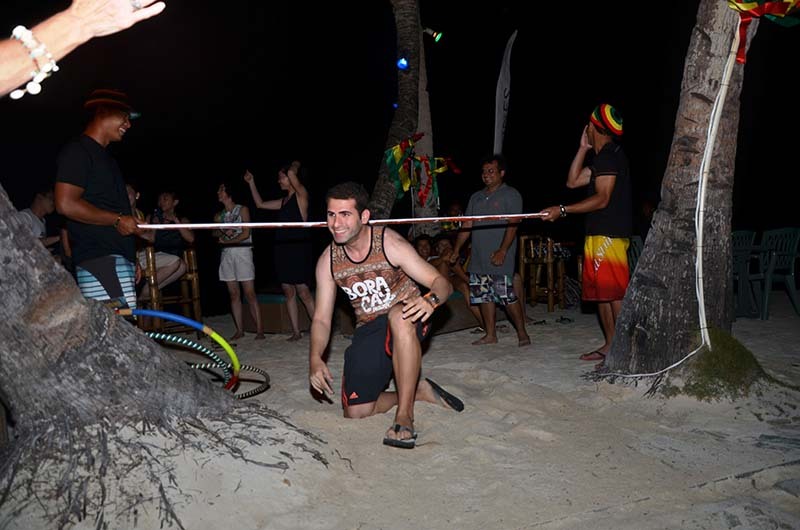 Many of these activities are catered to by 7Stones Boracay so you just need to approach any of the hotel staff for a booking with a competent activities coordinator. So relax and unwind with your new life-partner in Boracay. 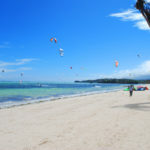 It is best that you reserve in advance, instead of going there and trying to book a place on arrival as Boracay is a popular beach resort visited by tourists all year round. Some packages cover transportation, meals as well as the romantic place to stay. Many honeymoon packages include overnight accommodation, breakfast, romantic dinner, massage, and round trip shuttle service. 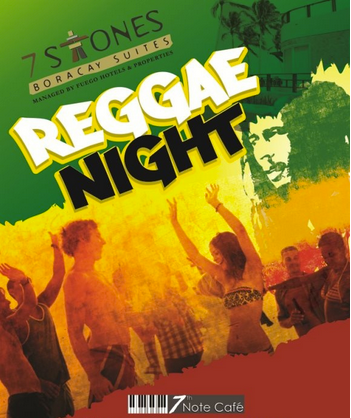 You can also check out 7Stones Boracay online at localhost/7stonesboracay for information. Do take note that prices are typically lower in July to September as well as you have the advantage that there will be less tourists; meaning fewer competitors in enjoying Boracay’s magnificent sunset and white sand beaches. Stays are usually 3 days and 2 nights which is enough time to experience the highlights of Boracay, but if you want to stay a little longer and truly relax, don’t hesitate to do so as you can add an extra night or two. 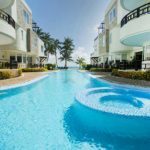 If you are traveling from far away and hope for a comfortable longer stay then 7stones Boracay is an ideal choice as it offers 1, 2 or 3 bedroom fully equipped apartments as well as the expected hotel comforts of a pool, restaurant and personal service. Prices for accommodation range from as low as P10,000 (approx. US$240) to P40,000 (approx. US$970) for prestige resorts and hotels. 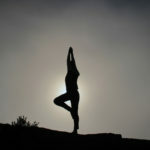 Also most hotels in Boracay, including 7Stones Boracay can cater to either American, International or Asian appetites. Or if you want a new breakfast experience, then try the Filipino breakfast.